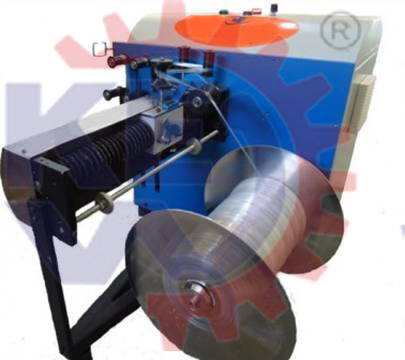 Krishna Engineering Works Trim winders incorporate many features for high reliability of trim winding. The precision electromechanical traversing system is maintenance free with operator control of the traversing rate which remains constant regardless of the line speed or the spool diameter. 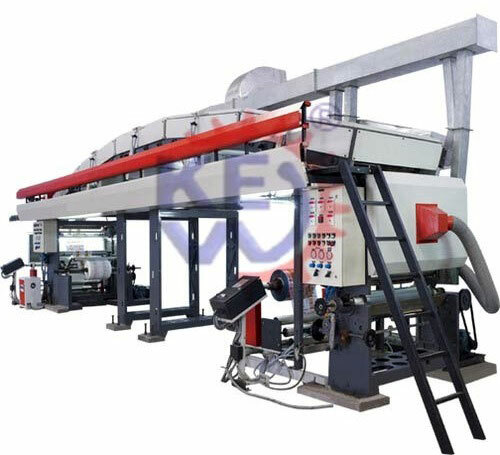 This, together with the inbuilt pineapple winding technology, ensures optimum winding of the trim and therefore increases the reliability. 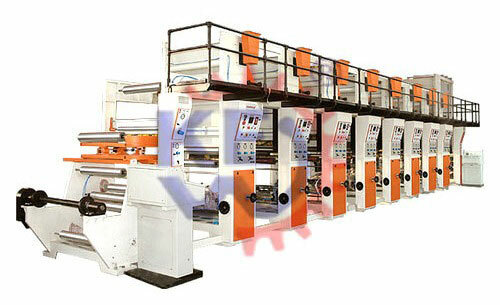 The lightweight web guide roll assembly traverses for high-speed operation with the spool running in a fixed position. 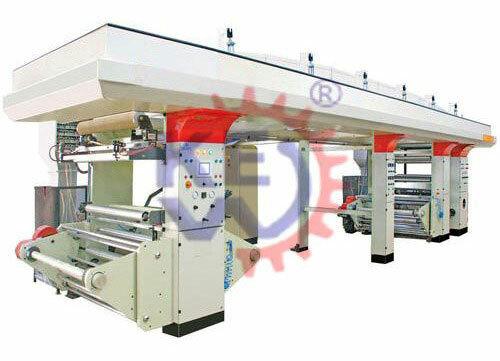 Each trim winder is driven by its own variable speed motor running under closed loop tension control from a precision dancer. Alternatively, where space is at a premium, the winder motor can be operated under direct torque control. 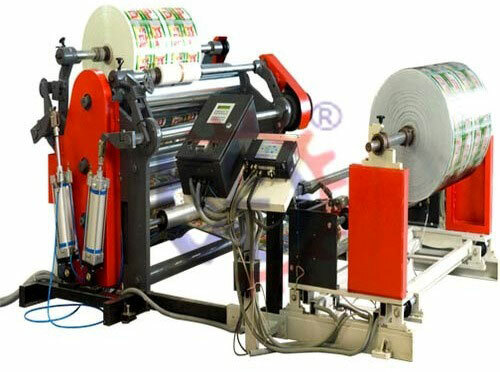 Full sized rolls can be unloaded quickly and the winder restarted. Winders are fitted with a remote air inflation system on winding shafts, Air Shaft for paper cores or a quick release mechanism on shafts. The tension is set by the position of the dancer. When the dancer is close to the reference, the trim tension is high. When it’s furthest away from the reference, the tension is low. Dancer position is set by the internal set tension in torque mode. The dancer is mounted on a cross travel mechanism and acts as a layering guide to the trim. The cross travel is controlled by lead motion linear guide ways with automatic and reversing, so that dancer always rotates in motion control. The traverse motor is controlled by a digital inverter drive operating directly from the AC supply. A set point isolator on the control board links the winding motor speed reference with the traverse motor so that they operate in unison.